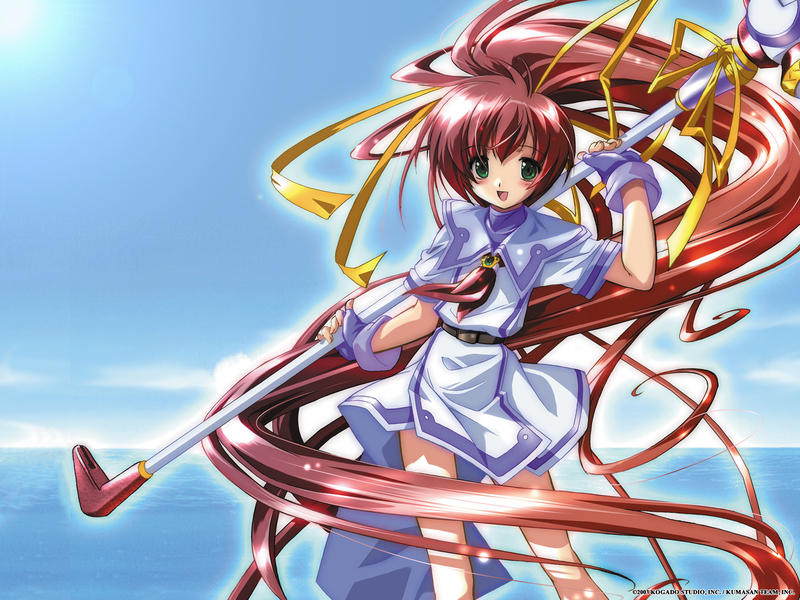 This image was used for the box illust for the original Tristia game. Wow!!! she's got pretty long hair....that's really cute...^_^...love this scan will go to my favs...XD nya!! !